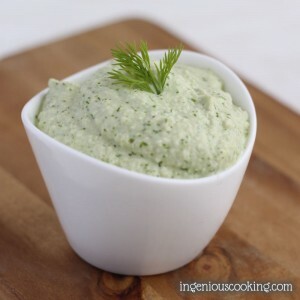 3 ingredient dill dip for fresh veggies or saltines: makes a great snack or appetizer. Soak cashews overnight or, in case you forgot/are in a hurry, soak them in hot water for 30 minutes. Scrape the sides of the dish a couple of times and if your dip is not smooth enough, add some more water or emon juice.